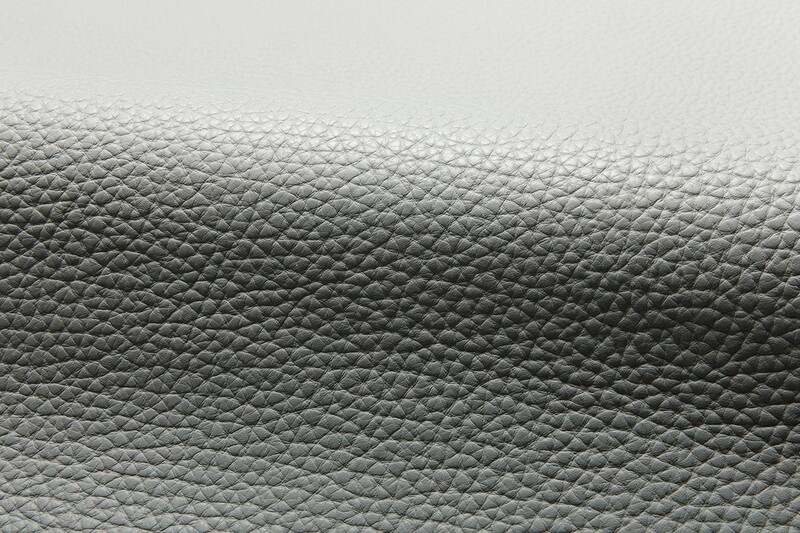 Named for its pronounced texture, Sassolino (‘pebble’ in Italian) is produced from a premium selection of raw material from northern and southern Germany and Switzerland. 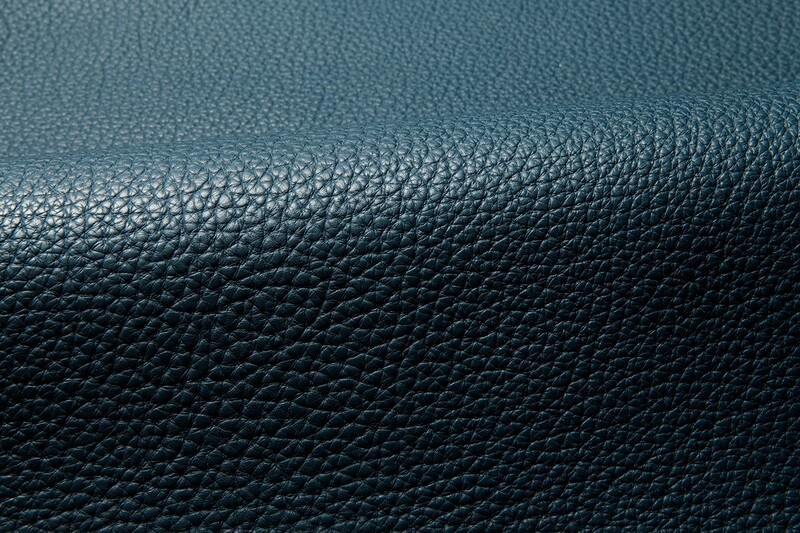 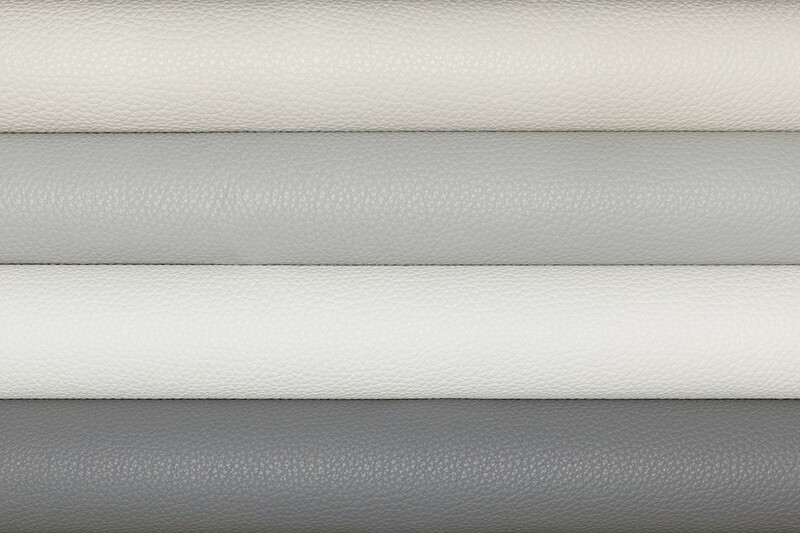 The enhanced pebble grain leather has a unique suppleness in a heavier weight and is suitable for upholstery applications. 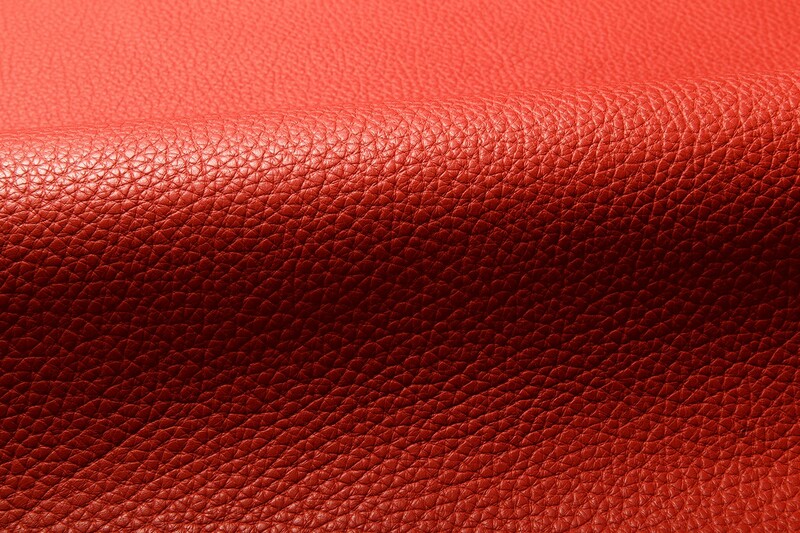 High quality dyes provide excellent lightfastness and allow a greater saturation and dye enrichment than ordinary upholstery leathers.